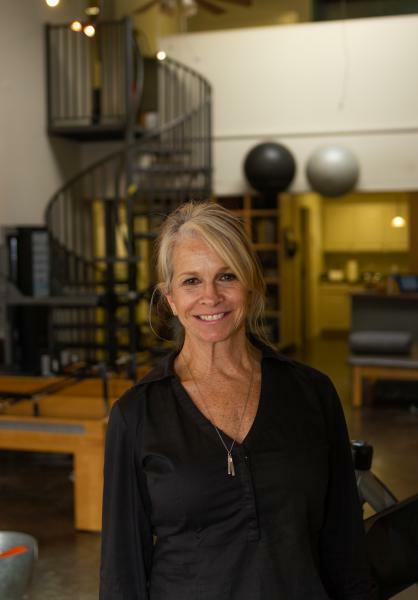 I have spent over 40 years in the field of health and fitness, working as a physical educator, personal trainer, aerobic and Pilates instructor and physical therapist. 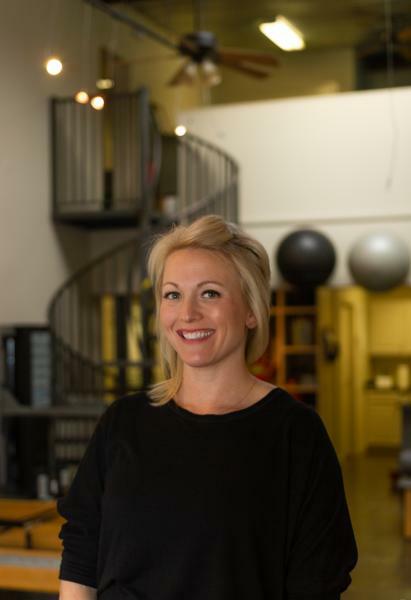 My physical therapy and wellness practice is rooted in a belief in the importance of empowering the individual to achieve their best outcomes in a supportive, comfortable setting. 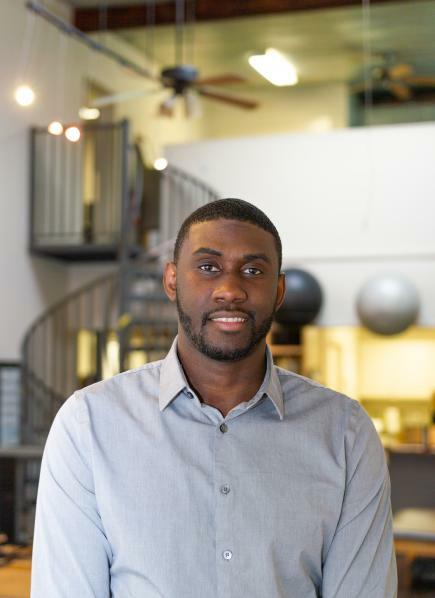 I aim to guide my clients to proper strength-training techniques that help them to recover from and prevent injury and maximize their function. As a student of Movement Impairment Syndromes, when I treat someone with an injury, I dig deep to uncover the root source of the pain, establish the diagnosis, develop a prescription of corrective exercises and carefully instruct the client about the proper way to perform them. I am also a mother of 4 children, a grandmother to 7, and with my husband of 40 years, live in Ruston with our 14 dogs. I love gardening, riding bikes, cross training, reading and spending time with those I love. One of my favorite sayings is, "Let me help you take the first step". 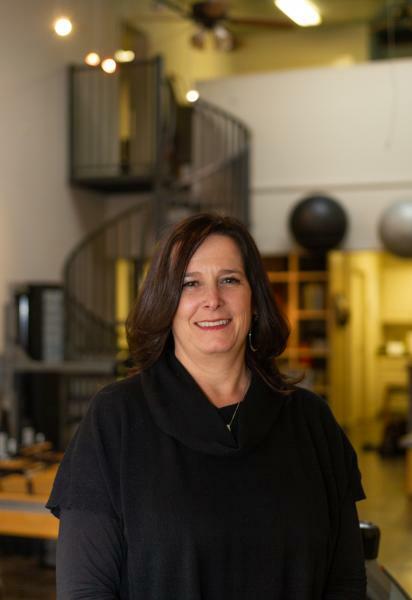 I have a true passion for health and wellness, which led me to my career in Physical Therapy & Wellness. I love helping individuals learn how to move and return to what they love using evidence based practice and clinical knowledge. I especially enjoy working with CrossFit athletes and runners as well as orthopedic conditions, teaching each person how to use correct mechanics to rehab and prevent future injury. I enjoy traveling and exercising, but most important, spending time with my husband Jake and my son Jude. I have a true passion for helping patients improve their ability to move with less pain and achieve their functional goals. I have been practicing Physical Therapy for over 15 years and have grown to love the profession using both old and new techniques in order for individuals to return to their desired activity. I enjoy training for and participating in triathlons and spending time with my wife Tonya and our two children Kamryn and Turner. 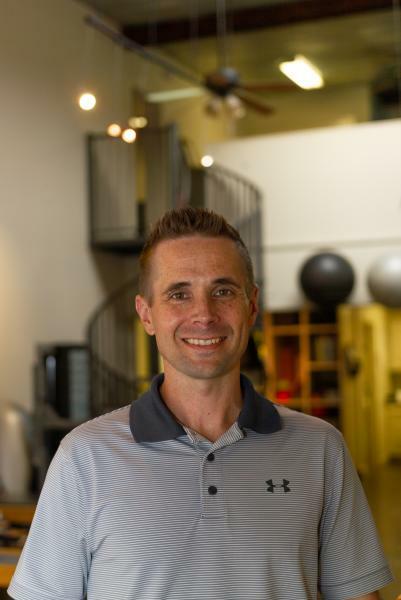 I have always been drawn to fitness and living an active lifestyle, but my true interest in becoming a Physical Therapist began while I was a cheerleader at Louisiana Tech University. I loved supporting my team and truly valued the fitness aspect of each sport. Watching athletes rehab their injury and work hard to prevent injuries really sparked an interest to me. I wanted to be a part of being able to help others. The best part of this career is being able to motivate and encourage others to reach their health & wellness goals. I enjoy attending and teaching fitness classes and most especially spending time with my husband Josh and our one year old son Bankston. I really enjoy helping people move better and with less pain. No two people or the problems they face are exactly the same. I approach each patient as an individual and use hands-on treatment approaches and individualized treatment plans for faster, more effective recovery. I recently returned to DJPT after 7 years in Chattanooga, TN where I worked with Results Physiotherapy learning hands on treatment approaches and serving as the District Clinical Quality Leader for 9 clinics teaching and mentoring new physical therapist and physical therapy students. I also worked one year as Regional Outpatient Therapy Manager with Siskin Hospital for Rehabilitation where he helped achieve 40% increase in number of patients served. I am married to my wife Kellye who is a 7th grade English teacher at Cedar Creek School I have 3 busy boys: Kellen (9), Jack (6), and Hank (3). My family enjoys spending time together, we all dig exploring the outdoors, reading great books, and piling up for family movie night! I also enjoy competing in triathlons and looks forward to reviving that interest here in Ruston. Our family has been profoundly impacted through the Gospel of Christ. I am especially interested in Treatment of spine, hip, knee, foot, ankle, shoulder, elbow, wrist and hand problems, treatment of headaches, Running, biking and swimming form and sports performance, Neuroscience education: understanding how and why we hurt, Functional movement screening and Sports enhancement. I have worked for DJPT for 3 years, first as a technician and then moving eventually to office manager and biller. I am a certified personal trainer through ACSM. Passionate about fitness, I love personal training clients to meet their goals. Possessing a master's degree in sports administration and a bachelor's degree in kinesiology has contributed to my ability to competently perform these administrative and fitness duties. I have loved the opportunities that DJPT has afforded me to grow in my skills and subsequently develop relationships with a variety of people in the local community. Two of my favorite things are getting to know people of all walks of life and being able to not only have an active lifestyle, but to share my passion for health and fitness with others! Working at Danni Jones Physical Therapy allows me to market the things I love most. This job allows me to promote a place where people can come to in order to feel better both mentally and physically! I also get to serve our local Ruston Community by having our clinic involved and being a part of Ruston’s Downtown association. I enjoy good coffee, exercising (especially running – a challenge while pregnant), being outdoors, and traveling. I especially love to spend time with my husband, Robert and my chocolate lab, Maverick. I am most excited to welcome our first child this September! I am a CPA performing accountant and billing duties for the past 7 years at DJPT. I enjoy being part of this work family. The funny thing about this position is that being exposed to the other employees who are passionate about fitness has affected my health. Running and trying to work out is now a daily desire for me. Pursuing an active lifestyle has made it easier for me to perform the accountant duties that require many hours of sitting each day. On the personal side, I have one son, Jacob, who is a sophomore at Cedar Creek. I love working out, spending time with family and friends, and I look forward to the adventures life has in store for me. My love for sports and fitness began at an early age. I was a dancer for over 10 years and frequently used Pilates to supplement my training. Pilates has become my favorite form of exercise for many reasons. One being that it makes people feel better. 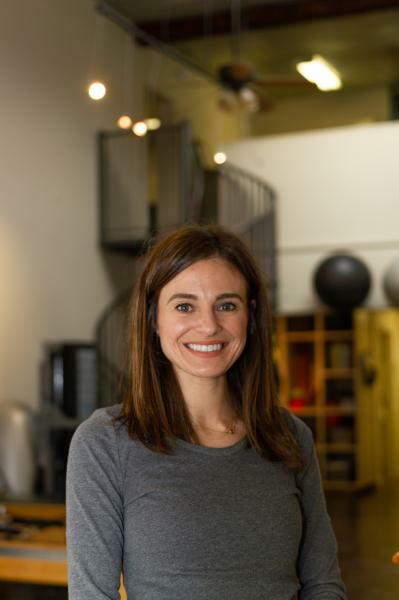 Whenever I have clients tell me they feel stronger, have less pain, and feel like they are more confident with other activities because of Pilates, it reminds me why I chose to be a health and wellness professional. I love serving the community of Ruston through fitness classes and getting to be a part of people's wellness journeys. I enjoy reading and cooking when I have time and spending time with my husband Nathan. I strive to help clients achieve a balanced lifestyle that surrounds all aspects of health & wellness. With an extensive background in coaching, I try to produce a training environment that not only motivates but also empowers individuals to continually challenge themselves in a fun and rewarding way. I believe that with the right training program, a bit of determination and support, anyone can reach their goals.